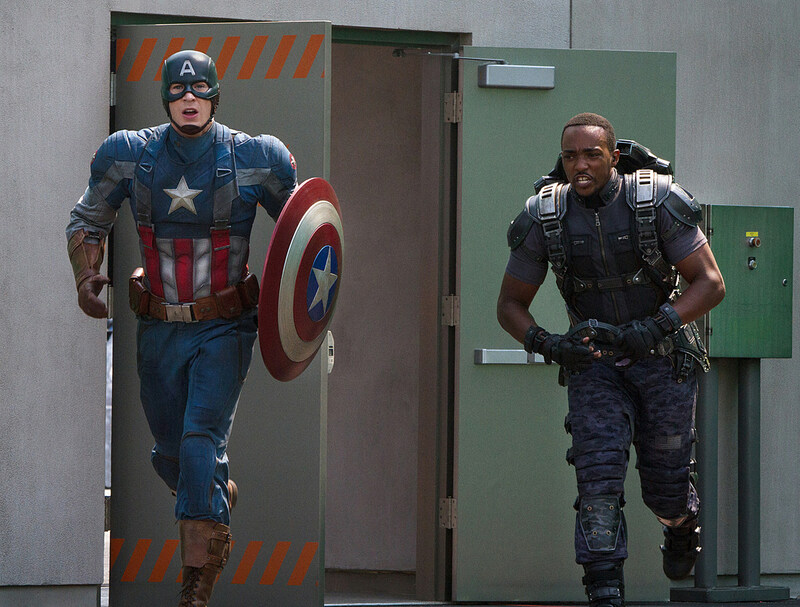 Adding to our already hefty bank of 'Captain America 2' photos and footages comes a fresh batch of images from Marvel's ambitious next installment. Why is it ambitious? Not only will the sequel (officially titled 'Captain America: The Winter Soldier') introduce comic book hero The Falcon through actor Anthony Mackie among a slew of new and returning characters, but it's also Marvel's attempt to revamp the superhero genre. 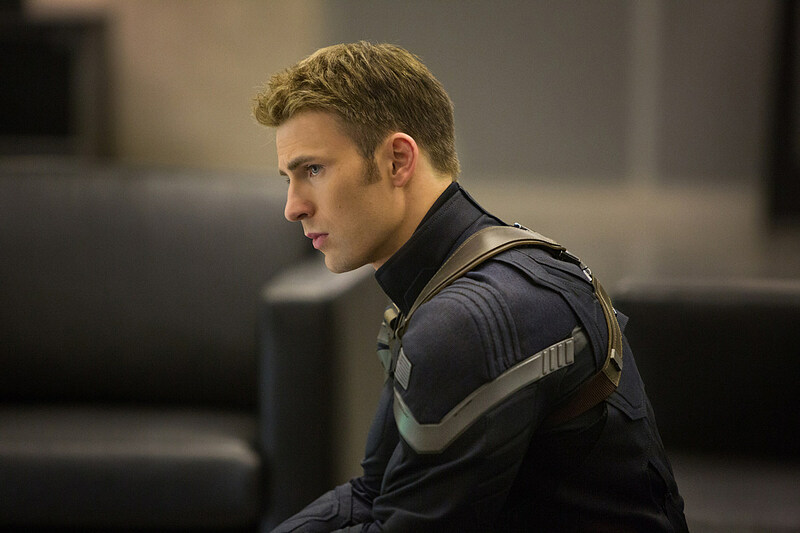 The LA Times, having visited the set of 'Captain America 2,' debuted a few new photos and details on Cap's next solo journey, hitting theaters April 6. We'll see Cap picking up months after the events of 'The Avengers,' having been executing assignments from S.H.I.E.L.D. and working alongside Natasha Romanof/Black Widow (Scarlett Johansson). But soon he'll travel to Washington, DC to take on new, shadowy threats, one of which is the return of his former buddy Bucky Barnes (Sebastian Stan), now genetically enhanced and brainwashed warrior. That's where The Falcon comes in. 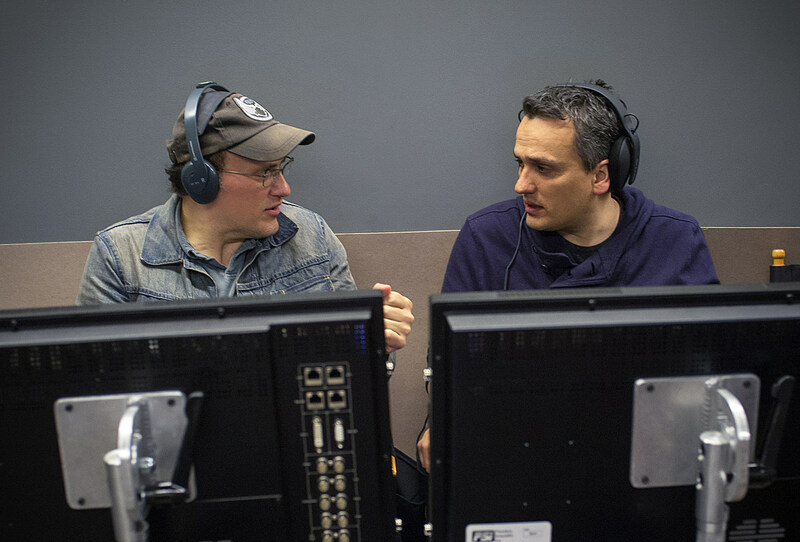 In addition to Falcon's debut, the 'Captain America 2' photos (shown below) see directors Anthony and Joe Russo working behind the scenes. Marvel Studios President Kevin Feige described their film as more of a political thriller disguised as a superhero movie, which should appeal to older viewers -- not to mention the inclusion of Robert Redford as the high-ranking Agent Pierce, who's more than meets the eye. 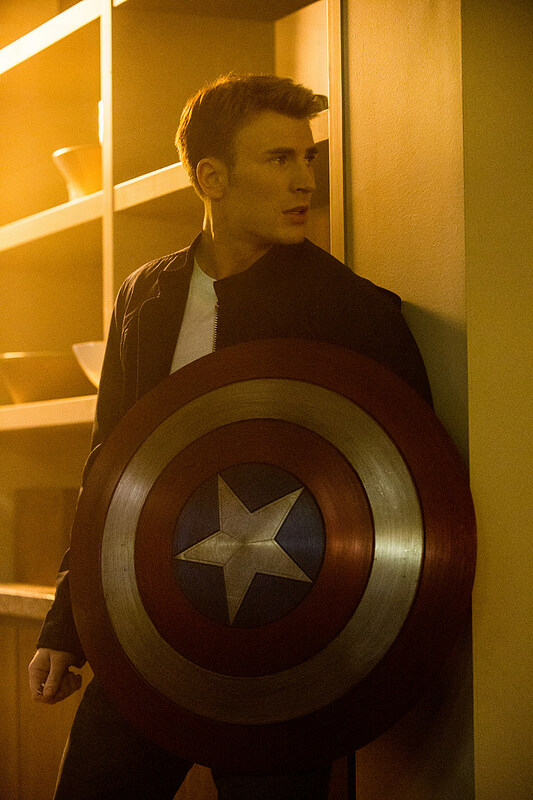 Check out the latest pics from 'Captain America 2' below, and let us know what you think in the comments.